Poor Taste Wrestling podcast episode 17: Hell in a Cell predictions – AiPT! This episode we’re going to HELL! In a CELL! with special guest Paul Leatherbee. 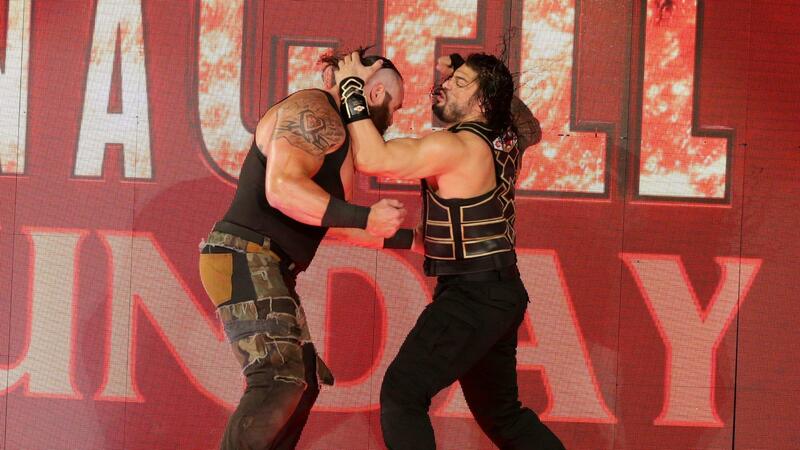 The go-home shows for Hell in a Cell featured Big Dogs, other dogs, and fairy tales. The lead-in to the first of three PPV events WWE has been building towards happens this Sunday, and we’re predicting every match along with special guest Paul Leatherbee.